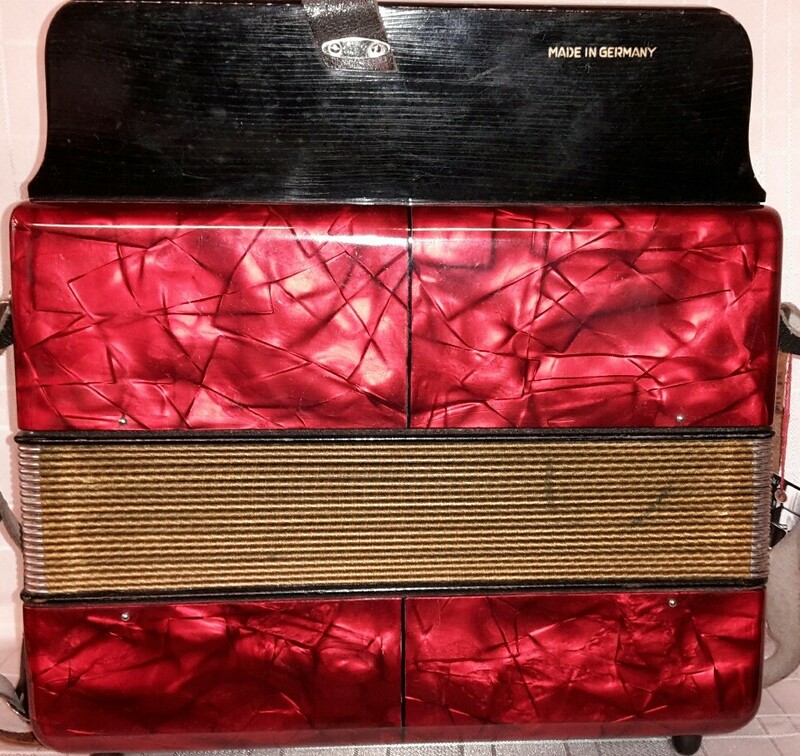 Made in Germany in the 1960s or early ’70s, this three voice diatonic box is probably best suited to traditional Irish or Scottish music but can also be used for other styles. 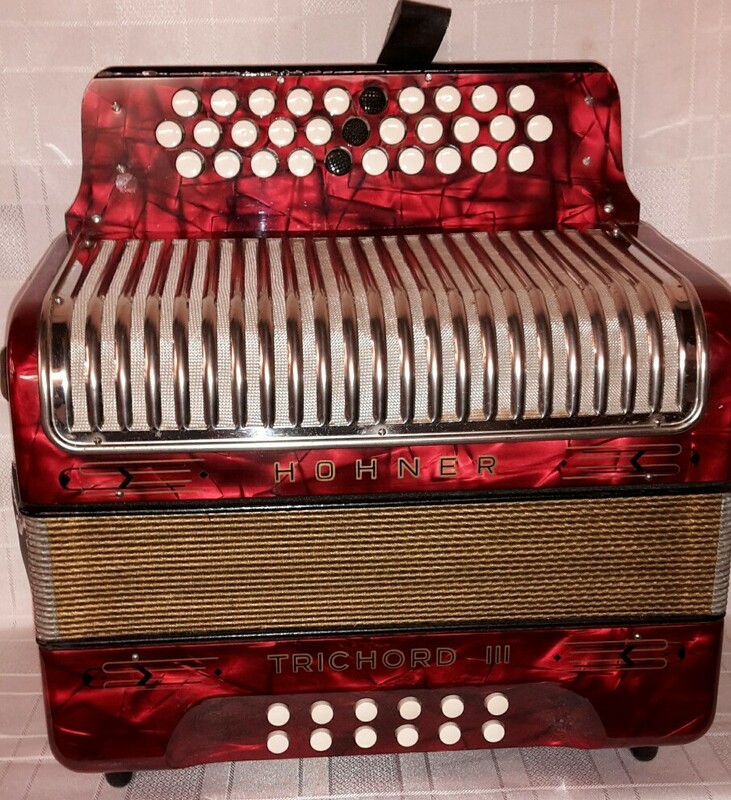 It has a lush musette tuned (MMM) treble & twelve diatonic left hand buttons. The casework is in great condition appears to have had very little use for its age. Comes with original shaped carrying case. 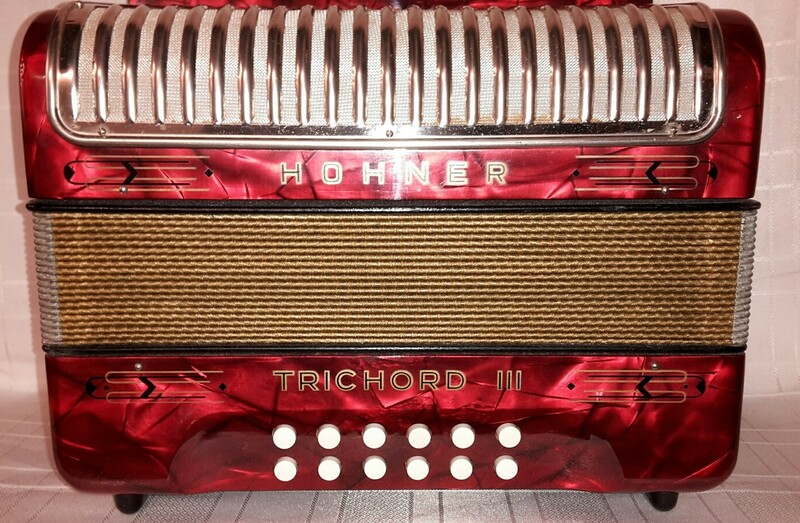 Please call our Rochdale shop on 01706 658283 to buy this Hohner Trichord 111 or get more details.